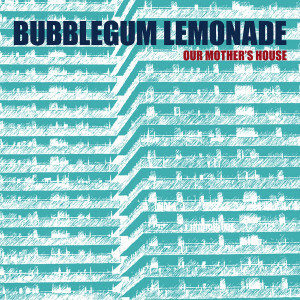 New release alert: Scottish faves Bubblegum Lemonade have an astonishing new 12-track album entitled ‘Desperately Seeking Sunshine’ (matcd085) out next month! 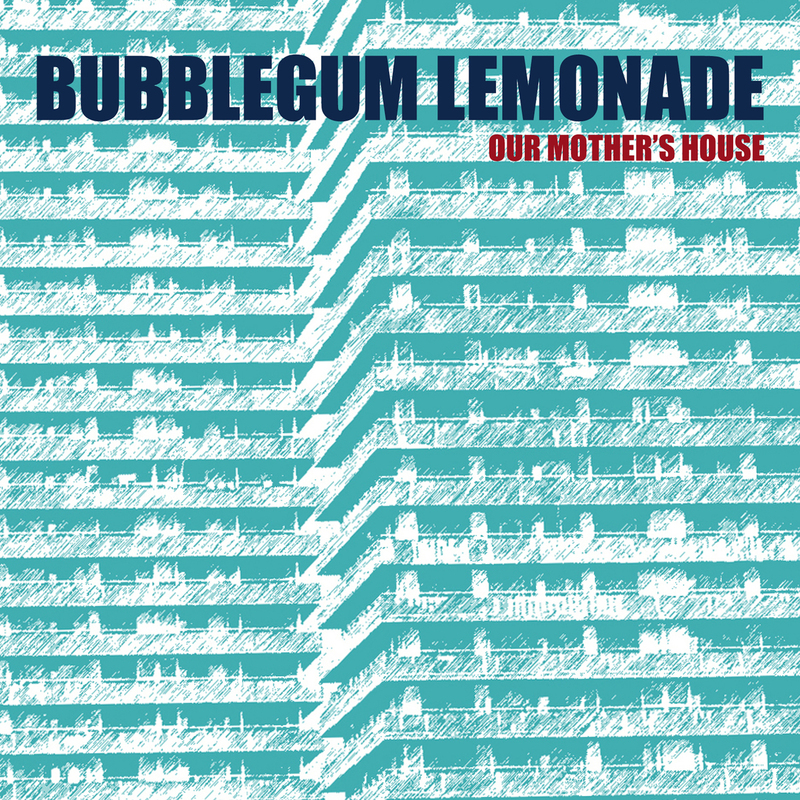 The first single from the album is called ‘Our Mother’s House’ and it is one of those catchy singalong numbers that will be stuck in your head for months to come. It’s up there with ‘Caroline’s Radio’ or ‘Susan’s In The Sky’ or ‘Beard On A Bike’ in the pantheon of bubblegum pop hits. To celebrate its release, we’ve created a three-track EP (matda006) that showcases a few of the extra songs the band recorded during the album sessions. In addition to ‘Our Mother’s House’ the EP includes a smash about a certain royal family called ‘Barely Regal’ and another too-good-to-be-a-b-side track called ‘When Life Gives You Lemons’. These two tracks are exclusive to the EP and will not appear on the forthcoming album. This entry was posted on Friday, March 15th, 2019 at 6:06 am	and is filed under Uncategorized. You can follow any responses to this entry through the RSS 2.0 feed. Responses are currently closed, but you can trackback from your own site.